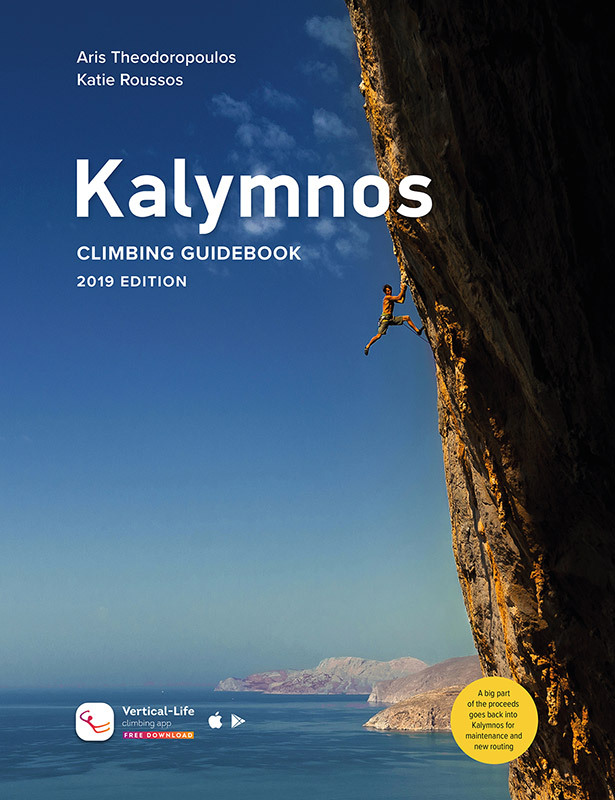 Movies about Kalymnos, our 5 day courses and Simon Montmory as a climbing instructor, route setter and climber. The Discovery of the Possible from Inga Linkert on Vimeo. After almost 10 years of mountainering, climbing often alone in the biggest mixte faces in the french Alpes, Simon Montmory decided to dedicate himself in sport climbing and to live in the beautifull island of Kalymnos. Bolting and finding the most beautifull routes to climb push him to travel and to get a better climber year after year. In a small group of 4 persons maximum, improve your skills, train and have fun with a passionate and certified climbing instructor in the most beautiful routes of Kalymnos! This route is the result of my way of training: mental aspects first, then technicals skills and memory. Great! Let’s see what will happen now training physical aspects as well! A very nice movie showing the beauty of Kalymnos island and why I decided to live here with my wife and daughter! By Christo Boukoros and Carlo Gabasio Good job guys!